Welcome to the true story of the department of injustice. In 1972, Joe Kotvas had it all as a former police officer and a rising star in Tampa politics. But thirteen years later, a short visit by a corrupt colleague to the office of Hillsborough county commissioner Joe Kotvas�s office in 1983 would change and shake the very core of local government right up to Washington, DC. The colleague was advised to plant a bribe at the behest of an ambitious US attorney known to the community as Mad Dog (Robert) Merkle, a man eager to make his way to larger assignments in his political career. 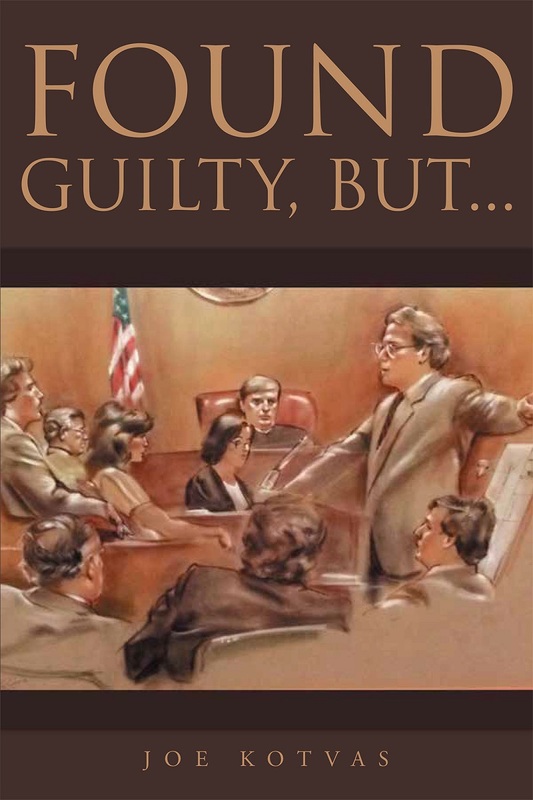 Found Guilty, But� is a firsthand account of how innocent people and public servants were set up and framed on bribery and corruption charges as part of a witch hunt designed to put dozens of prominent people who did business with the government in prison. This is the complete story of how a beloved politician�s career was cut short by an unscrupulous prosecutor intent on putting as many people in jail as possible. It is a personal story about Kotvas�s battle to get adequate legal representation, his trials, his five years in federal prison, and his return to a community that had once venerated him as an attentive government official and later painted him as an outcast in disgrace. Experience what happened from start to finish�how the criminal justice system designed to protect the innocent came to be his worst nightmare. See exactly how the wrong people can end up losing chunks of their lives and reputations to powerful prosecutors who care little except to make names for themselves. But best of all, learn how Joe Kotvas weaves a grim depiction of the anguish and despair of helplessness while emerging at the end of it all as a productive member of the community with his head held high.